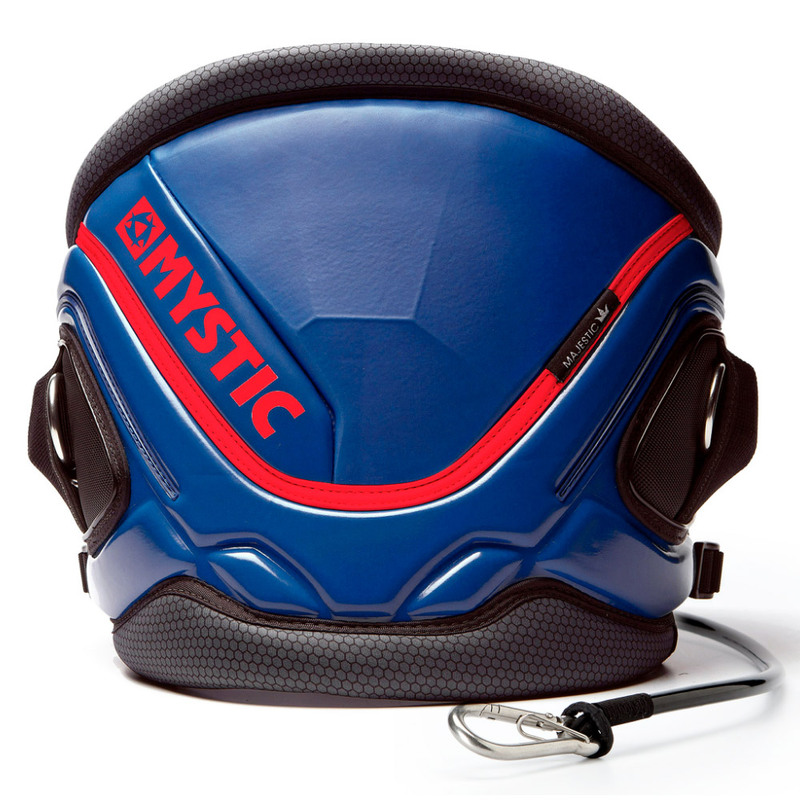 The Majestic harness our flagship multi-use harness, simply the best in our range of waist harnesses. Loaded with the best features and latest technologies. Including a memory foam back panel, for extra comfort and a personal fit. 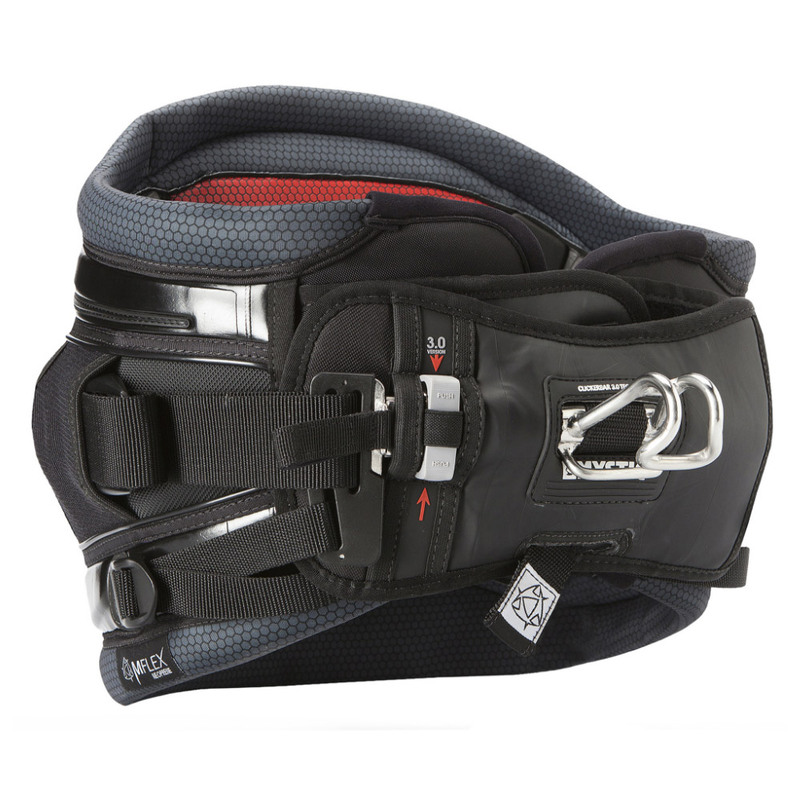 The pre-shaped nature of the harness grips your waist, providing the ultimate hold and unbeatable support. Our harnesses DO NOT RIDE UP! The spreader down system is just one area that stops this happening. 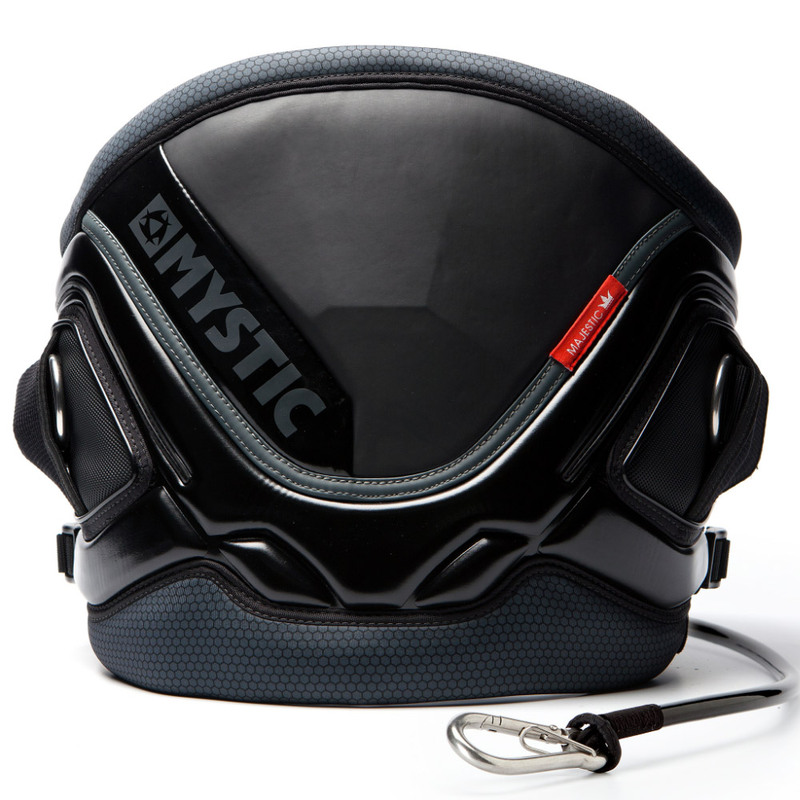 If you are looking for the most supportive harness out there, this is the one! Be a king without a crown!